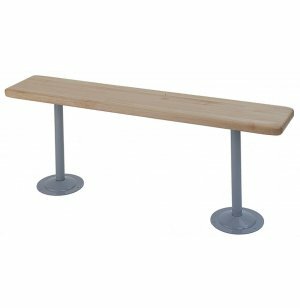 Penco Locker Room Bench 84"
You'll have room for a group of players on these extra-long, 84" Penco locker room benches. No need to squish or add chairs, these benches provide abundant seating. 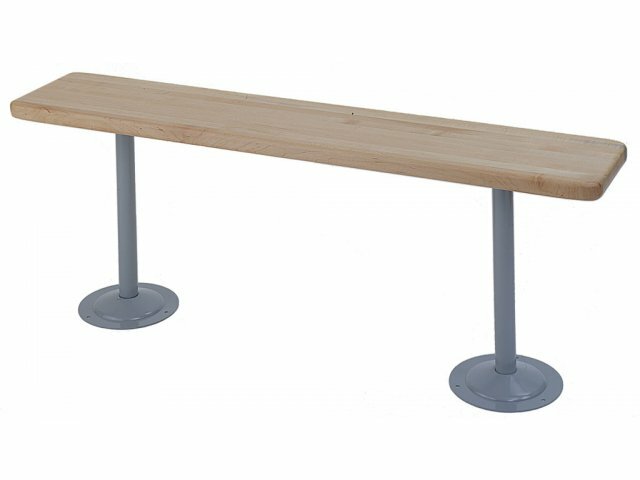 Extra Long: These benches provide 84" of continuous seating.